Christmas out of play, how to choose outdoor tents? 1. Select the rainfly strive waterproof high. 2. Select the Inner tent seek good air permeability. 3. Select the struts require high strength, good resilience. 4. Select the base material should focus on water and abrasion resistance. 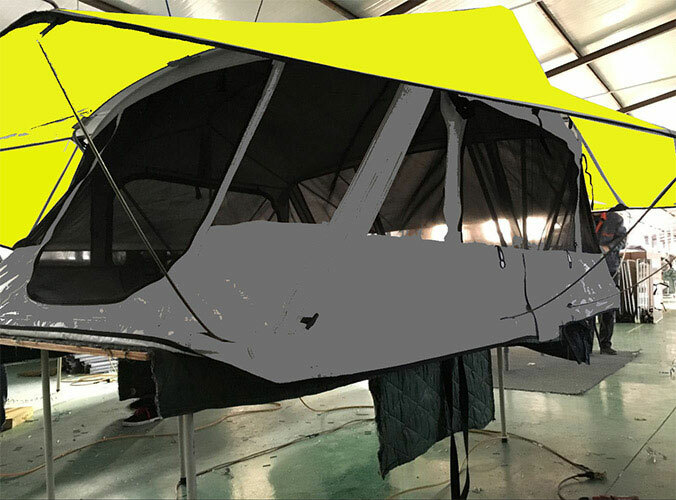 5, tent camping for the best selection of two-layer structure. 6. Select the best specifications with door shed, or consider a slightly larger size. 7. 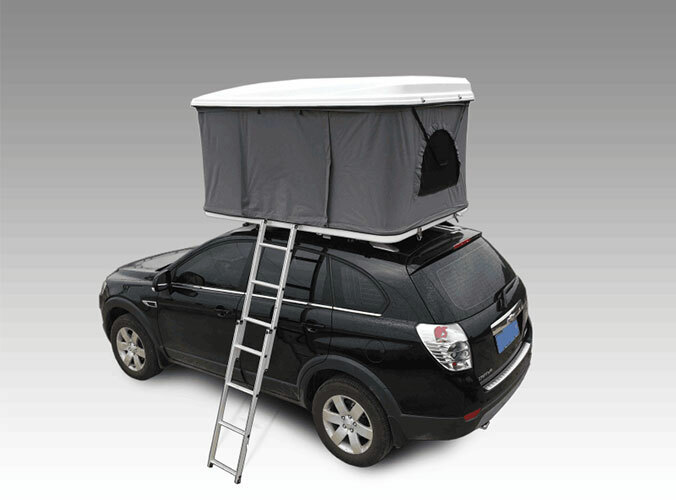 Select the front double doors of the tent is more conducive to ventilation.